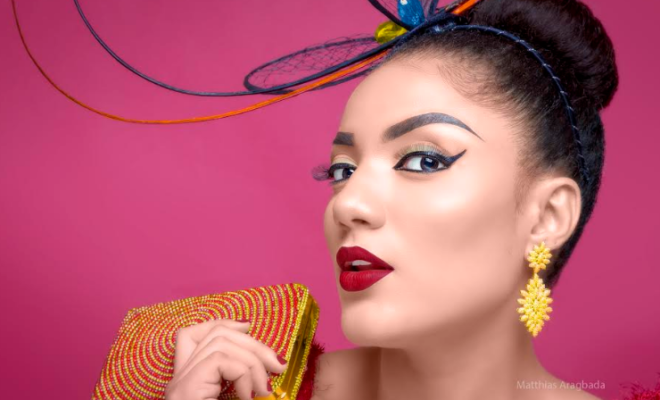 Former Big Brother Naija housemate Gifty Powers is celebrating her 25th birthday today, she was given birth to on the 27th of October 1993. Gifty, who is undoubtedly one of the most controversial housemate of Big Brother Naija, took to her Instagram page to celebrate herself as she grows a year older. “Today marks a glorious day in my life. I am super grateful to you Lord for keeping me alive to see this day, it’s not by my might or power but by your grace and mercy.